One of several communication courses offered by Pitman Training, this course tackles a core skill thats often in demand particularly if youre looking for promotion, additional responsibility or to broaden your opportunities. Interpersonal Communications lasts between 20 – 30 hours and is provided in an e-learning format so you can learn at home, at a pace to suit you. 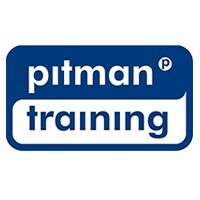 Every Pitman Training centre also has Course Advisors, so there is always additional support on hand should you feel it necessary. The course is highly practical in nature it is packed with hints and tips to solve real-life work problems including quizzes to help reinforce your learning as you go.